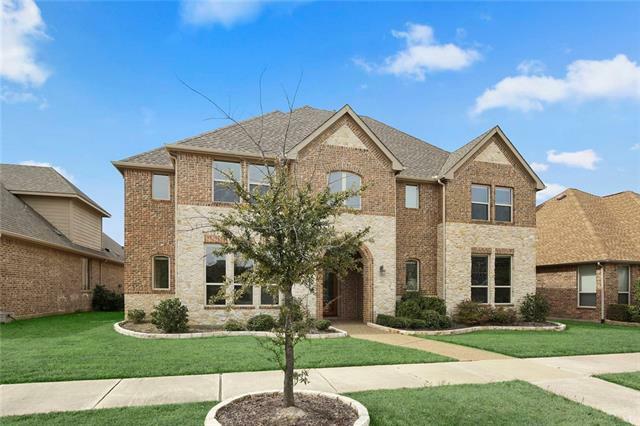 All Lewisville homes currently listed for sale in Lewisville as of 04/20/2019 are shown below. You can change the search criteria at any time by pressing the 'Change Search' button below. 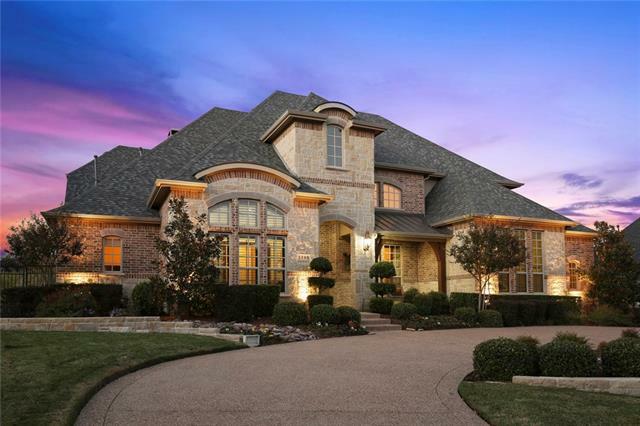 "Spectacular residence located in the wonderful community of Castle Hills! Gand-scraped hardwood flooring throughout all of the common areas downstairs. Study with lots of natural light! 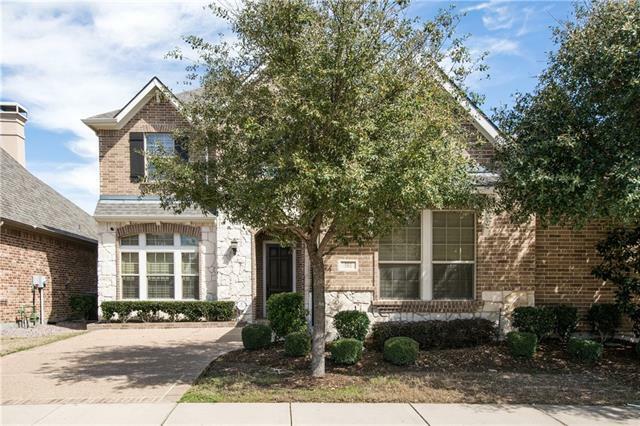 Kitchen boasts granite countertops, stainless steel appliances, double oven, gas cooktop! 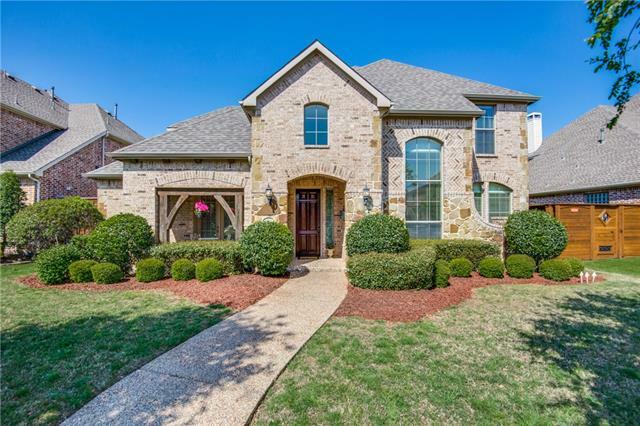 Open to the family room that hosts stone fireplace, tall ceilings, and floor to ceiling windows! Master suite hosts sitting area, tiered ceiling, double vanities, jetted tub, walk-in shower, and walk-in closet! One additiona"
"Stunning Castle Hills custom. 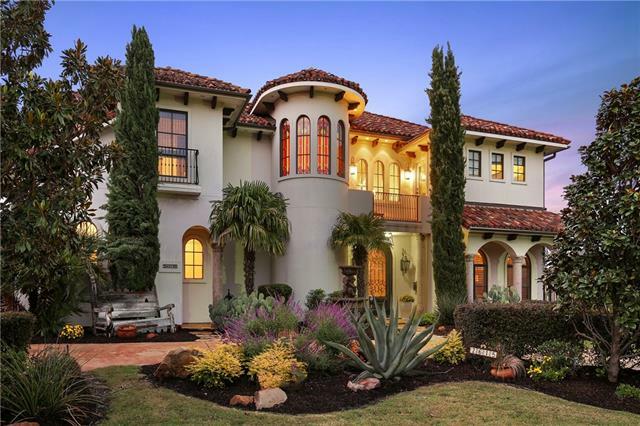 Upon entry, you'll notice large foyer w towering ceilings, spiral staircase, travertine marble floors, beautiful formals perfect for entertaining, art niches & study flex room w French doors. 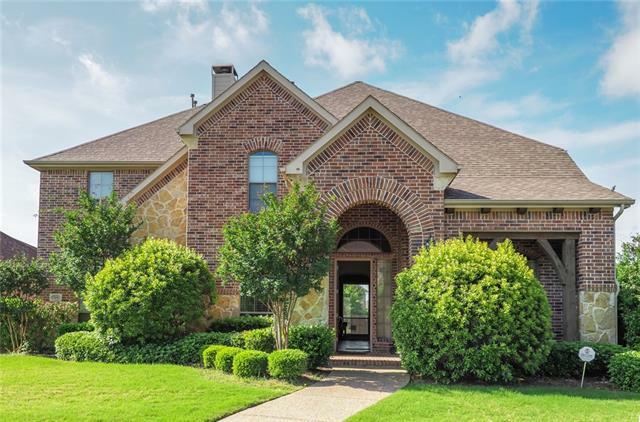 Also downstairs is the delicious gourmet kitchen w lg island, breakfast bar, granite & stainless steel appliances open to nook & spacious family room w coffered ceilings & built-in desk area, master suite w luxurious bathroom, 2nd bedrooms down w full bath. 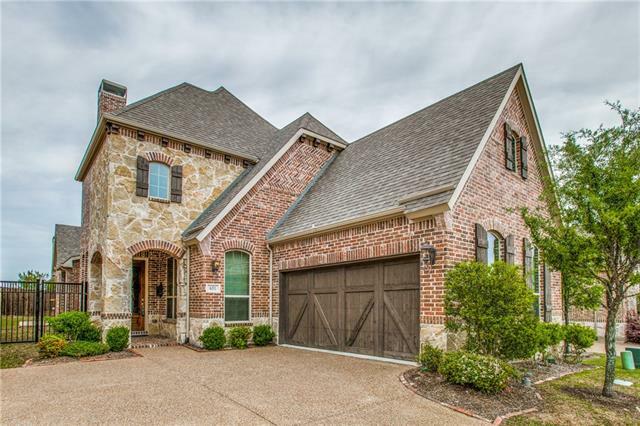 Upstairs is the curr"
"Rare opportunity to own a 1-story Holmes Builder custom home in Castle Hills, with a serene park down the street. 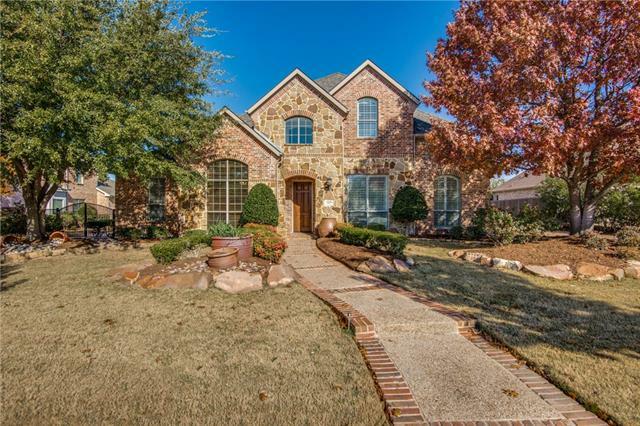 Grand style home with custom features, high ceilings, kitchen open to family room. Within a 5 minute walk to the Village Plaza and Shops, tennis, and pier fishing at the pond. Huge master bedroom and bathroom. Walk-in closet with built-ins. There is also an exercise room with access to the 3rd car garage. Secondary bedrooms share a Jack and Jill bathroom. 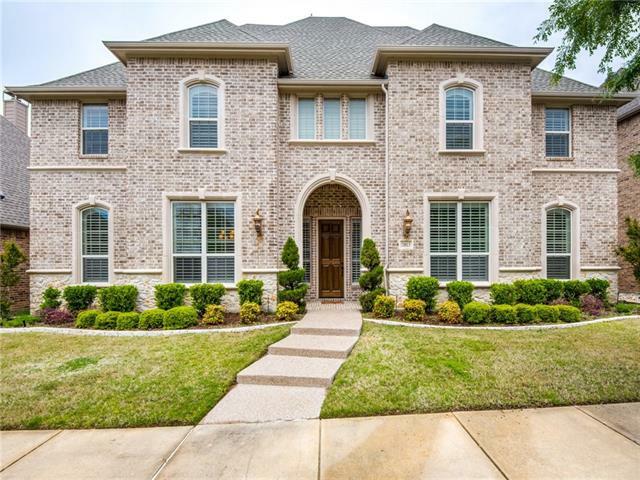 The Study with French Do"
"One of a kind, 5 Bedroom 4 Full Bath home with 3 FULL CAR GARAGE nestled in the New Castle Hills Northest. 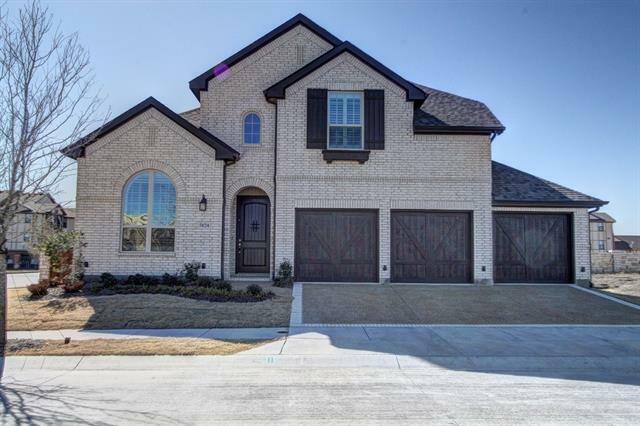 This beautiful 2 story home with Master Suite and In Law Suite on the First Floor is well desgined for All Families. Open floor concept with spacious living room and a Texas size kitchen will surely entertain all yr long. Master ensuite has a huge walk in closet with dual sink and separate shower. Study is situated by the Grand Front Entrace. 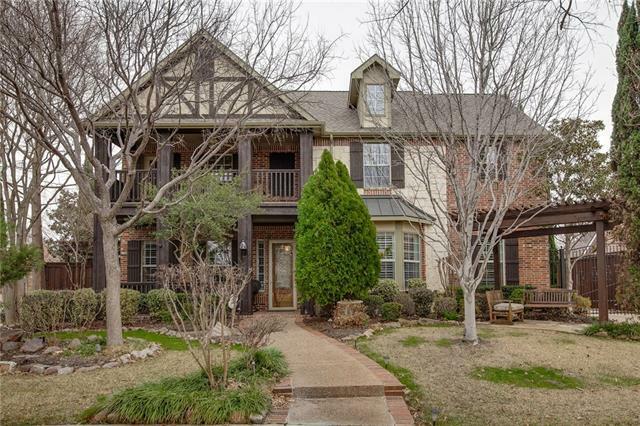 Media Room, Game Room or second Living and "
"Beautiful Highland Home in desirable Castle Hills offers 4 bedrooms, 5 living areas (formal, game room, media, living, and study) for versatility. Recent paint in master, kitchen, living, and study. 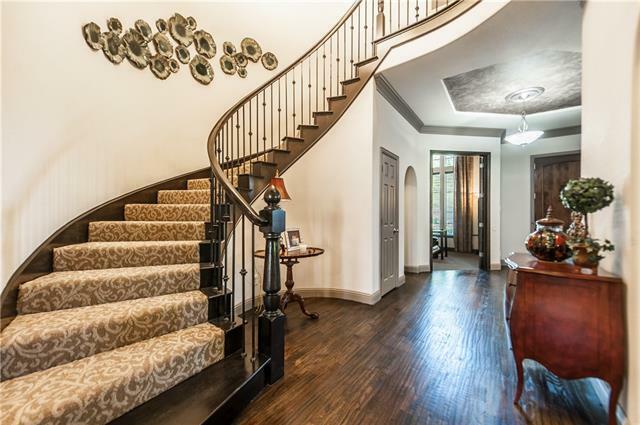 Distressed hardwoods flow in living, formals, master and game room. Large open kitchen with travertine floors, nook, ss appliances, stained wood cabinets, granite counter tops, and gas cooktop. Living room features a wood burning brick and stone fireplace with gas starter and built in for tv. 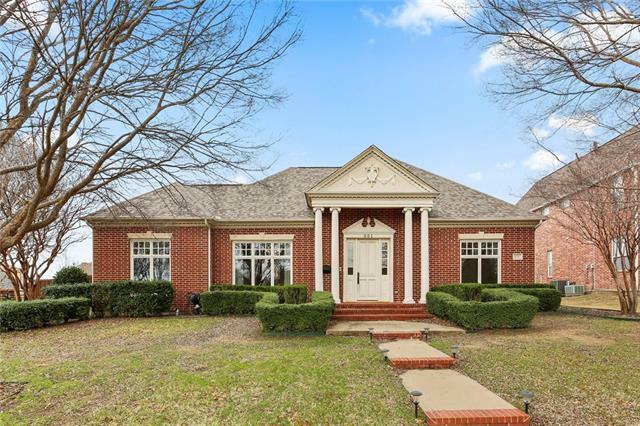 Large m"
"One of the last available properties in old town downtown Lewisville. Property is sitting in the heart of downtown Lewisville. Many opportunities for this GEM. Sitting next door to office buildings and condominiums. 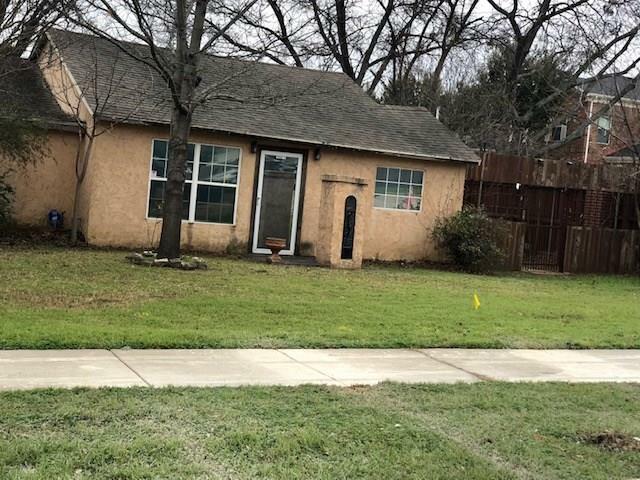 Don't miss out There is an additional lot that is included with this property. (.077)"
"Superb American Legend model floor plan on 60ft lot! Light & bright with tons of upgrades. 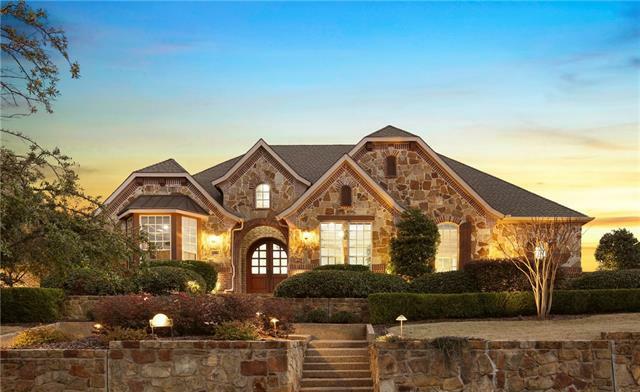 Extensive hand scraped wood floors & stairs, 2-story ceiling family rm w incredible stone hearth FP, chef's kitchen & huge bfast nook, large granite isl, fancy tile bcksplsh, platinum series appliances & commercial grade gas cooktop. Two bedrooms on 1st. Marvelous master suite w lux spa-like bath, his & her marble vanities, garden tub, large shower & WIC. 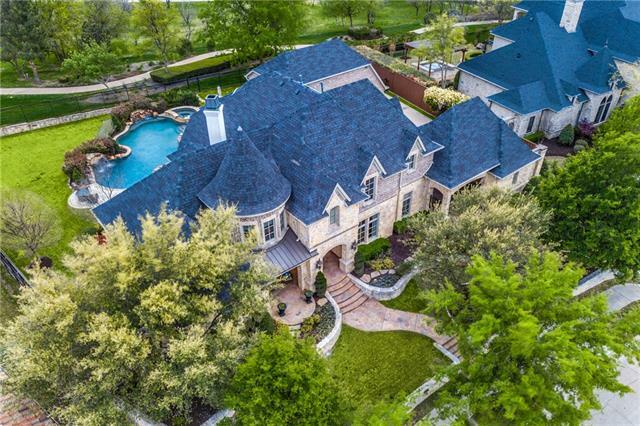 Upstairs has spacious gamerm, 3 large beds, 2 full "
"Beautiful two story home located in a gated community overlooking the lake and the greenbelt area. Four feet cabinets in the kitchen with lot of cabinet and counter space. Kitchen opens into dining area and living area. 9 feet ceiling through out the house with vaulted ceiling in master bedroom. Large master bedroom with big walk in closets. Balcony attached to the game room offers beautiful view of the lake and greenbelt area with fountains and gazebo. Ceramic tiles in kitchen, bathrooms and u"
"Executive Living at it's Finest*Impressive Golf views*Sought after Gated Community*Impressive entry boasts sweeping staircase*Extensive wood flooring*Comfortable study is perfect home office*Impressive family room offers corner FP & Dramatic two story ceiling *Wine frig*Wood Beams*Master Retreat offers dual vanities plus a soaking tub & separate shower*Open kitchen with breakfast bar*Split bdrm layout boasts spacious secondary bdrms with walkin closets*Lg Gm rm*Premium Corner Lot offers plenty o"
"Spacious 3615 square foot home in Castle Hills planned community! Excellent condition. 3 living areas, hardwood floors, 2 staircases, 4 bedrooms, 4 full bathrooms! Study could be 5th bedroom with full bath. New roof, gutters, smoke detectors, and screens in 2018. 2 new 50 gal water heaters. Freshly painted! $25,000 in upgrades! 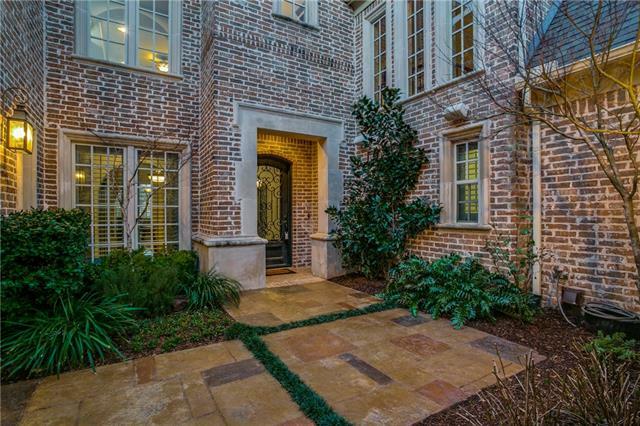 Stunning entry, curb appeal and landscaping. Huge kitchen with granite counter tops, extensive cabinetry, and open to living room. 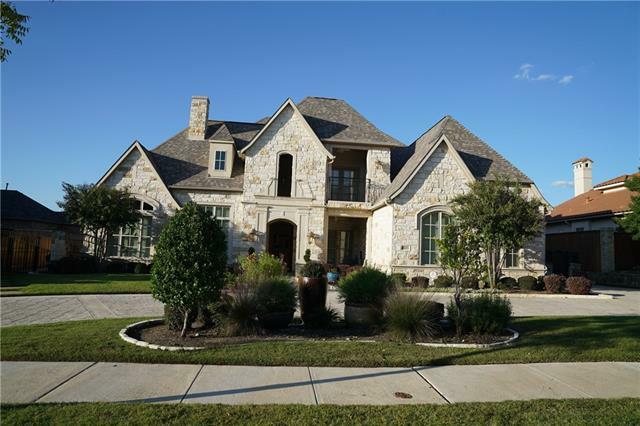 Large private master retreat with si"
"Come live a luxurious low maintenance lifestyle in The Villas of Castle Hills! 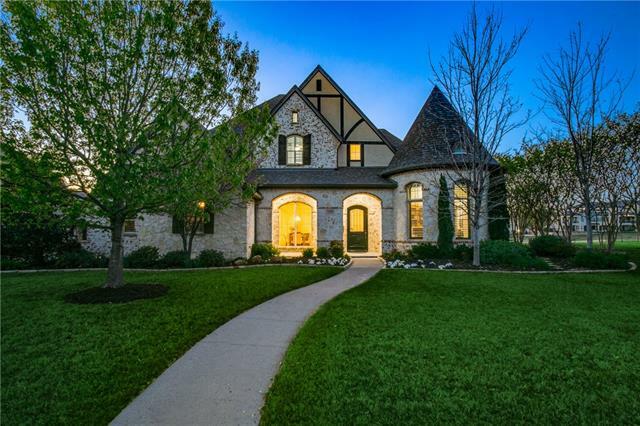 Exclusive gated community only steps to club house, restaurant, fitness center. 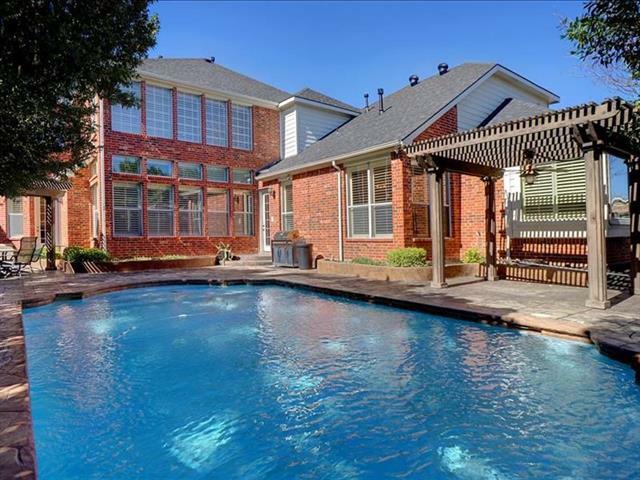 Enjoy golf, tennis, pools, lakes, jogging trails & social events. 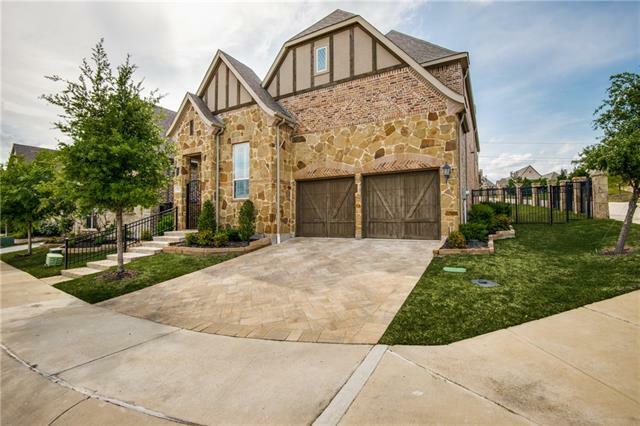 High end finishes include 2 story living rm., hardwood flooring, gourmet kitchen, surround sound, extended butlers pantry. Kitchen includes KitchenAid 6 burner gas cook top w-professional exterior vent hood, double ovens, Bosch dishwasher. Study downstairs .Master suite has "